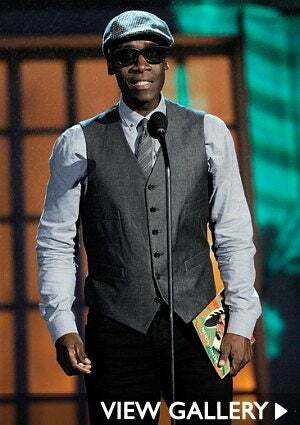 Actor Don Cheadle donned his 3D glasses while presenting at the 2010 Scream Awards, Spike TV's tribute to horror, comic, sci-fi and fantasy. The "Iron Man 2" star was joined by actresses Halle Berry and "True Blood's" Rutina Wesley at the annual awards show. 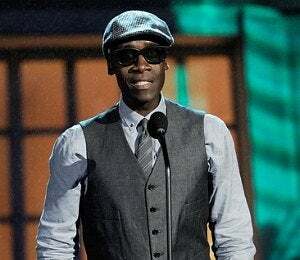 Actor Don Cheadle donned his 3D glasses while presenting at the 2010 Scream Awards, Spike TV’s tribute to horror, comic, sci-fi and fantasy. The “Iron Man 2” star was joined by actresses Halle Berry and “True Blood’s” Rutina Wesley at the annual awards show.